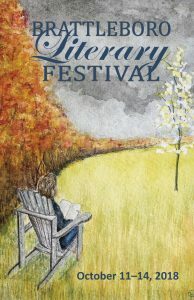 The Brattleboro Literary Festival October 11-14 at locations throughout downtown Brattleboro, includes events for kids and adults. This festival is free and open to the public. Check out the schedule for more details about each event. You can also find more details on their Facebook page.